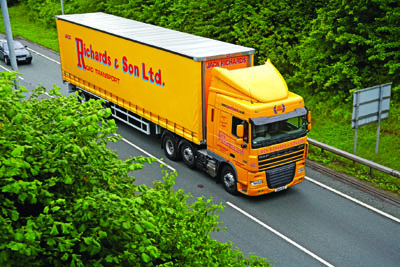 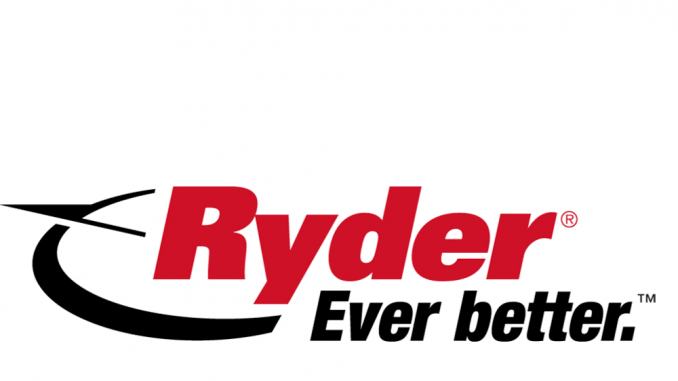 Two major business wins helped turnover at Norfolk haulier Jack Richards & Son increase by 13% last year. 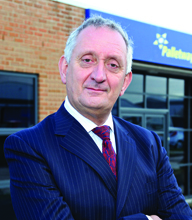 18) James Wilson, CEO, Palletways After two decades with TNT, Edinburgh-based James Wilson was ready for a new challenge. 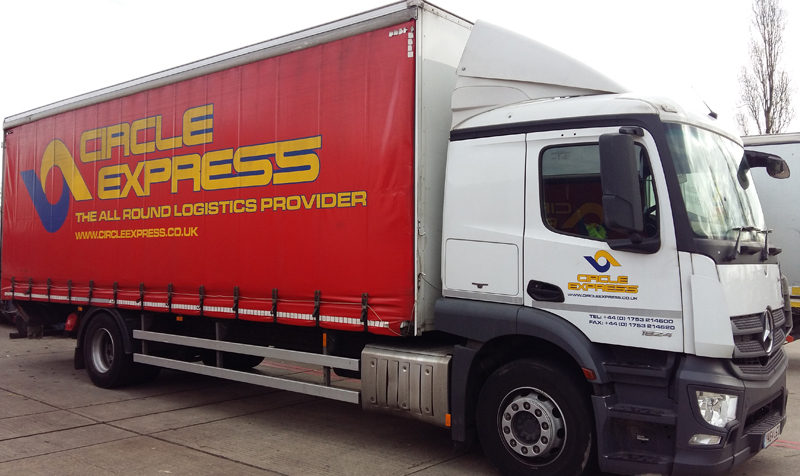 That came in the shape of Palletways, which he bought with backing from Phoenix Equity Partners in 2004. 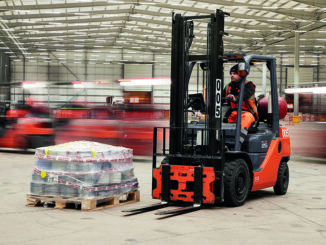 Palletforce is in the process of creating 100 new job roles at its central hub in Burton upon Trent.